Many of you have asked where you can find sponsored post opportunities. We’ve compiled a master list, sharing the places we know offer great opps for bloggers of various sizes. Some of these are referral links. Our strategy is to be a member of many sponsored post sites such as these. You won’t get something from each of these sites every month. Either for lack of offers or simply not being offered posts that fit your niche. 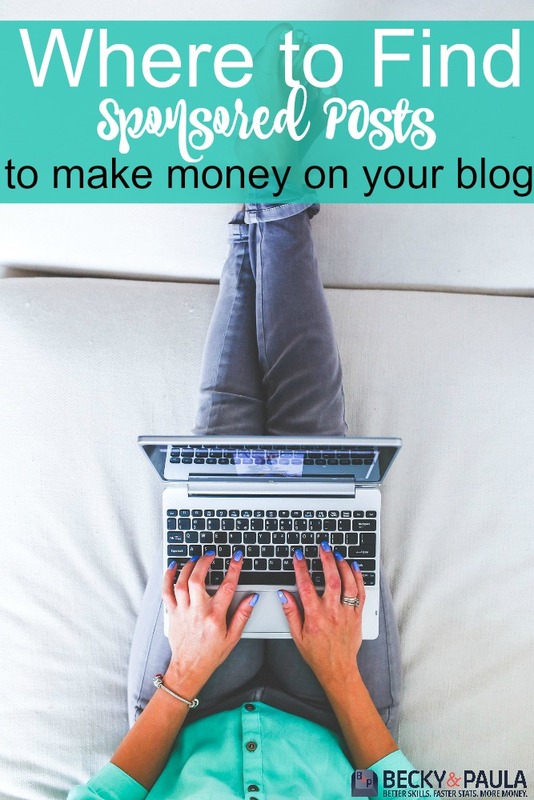 This makes membership in many sites useful so you don’t lose out on your income, even if one of your favorite sites doesn’t have as many posts for you at the time. Social Fabric – 5,000 combined social following. 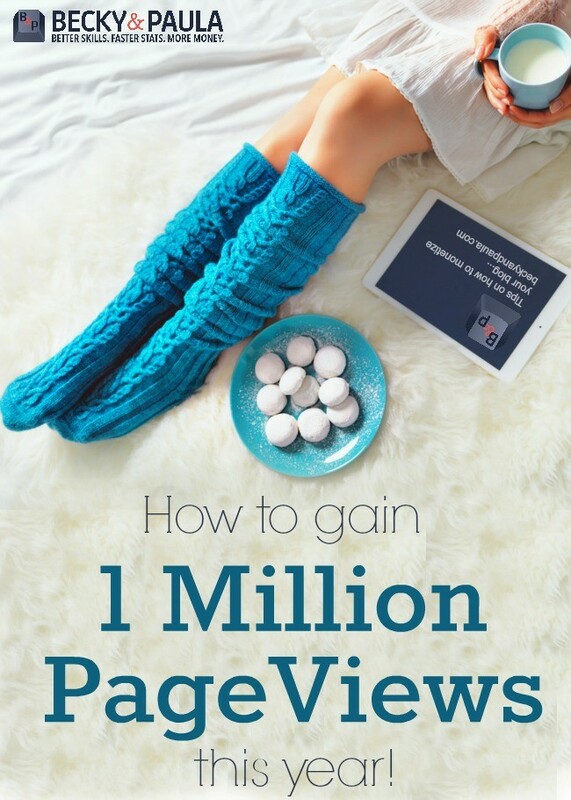 25k monthly pageview minimum. Affiliate Window – this is an affiliate network, but you can also use it to apply for sponsored posts as well! Which of these companies have you worked with? Do you have other favorites? Thanks so much for the list! I haven’t worked with anyone as I’m still trying to get decent pageviews. I hope I can use this list in the future though! Wow! This is a long list. I’m defiantly saving this for future reference. For now, I’m still trying to build my readership and social media accounts. Thank you a great list. I do NOT like how Weave Made Media makes you refer 5 other bloggers. I went through and filled out the entire application, only to change my mind at the very last minute because I didn’t want to spam 5 friends. My favorite is Mom Central, Best Buy Wolf Bloggers, and just random companies who email me. Great list. I’m already on a lot of these and see a few I haven’t seen before. Thanks for putting this list together. This is a great list! Thanks for sharing!! This is wonderful and so helpful. Thanks! I like Socialix and Fresh Press Media too! Great list, am saving it! another one to add to the list is webfluential, anybody any experience with them? If there are any bloggers out there that blog about their chronic illness then chronicillnessbloggers.com could have some opportunities that suit you. Moms Meet doesn’t currently pay, but sometimes they give gift cards, and they always give great products! 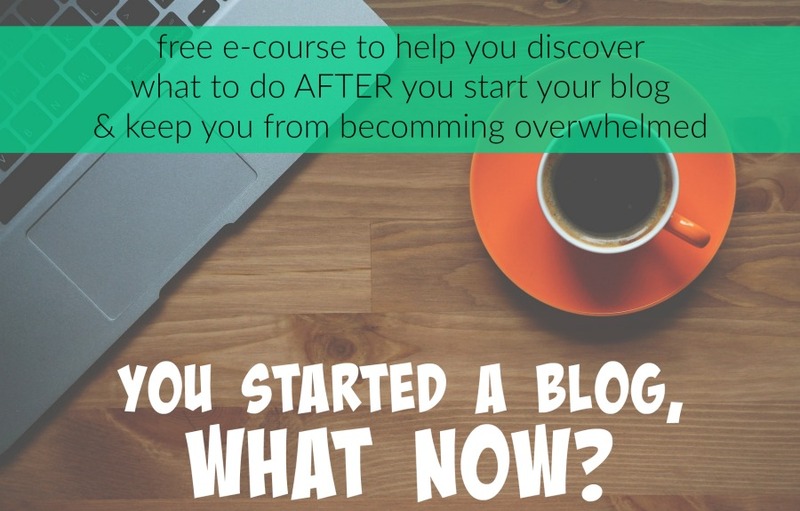 I suggest starting with them because it’s an easy way to learn how to do sponsored posts without the stress of the big companies! Thank you so much for this list! 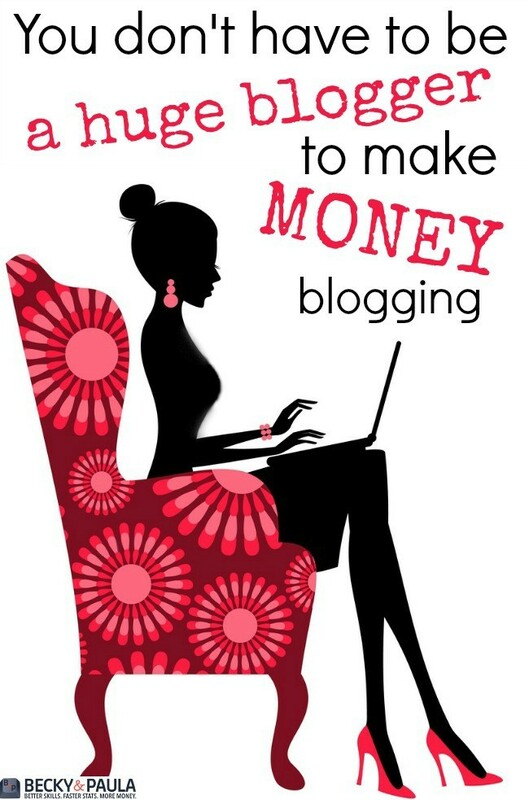 I’m really trying to generate an income through blogging and this helps a ton! Im still confused a bit on how to get sponsored pist ideas. On Izea I tried it but I never saw on how companies were supposed to approach you for sponsored post ideas. I couldnt for the life of me figure out where to begin with Izea or Linqua. I don’t know cant figure this out what sponsored company do you recommond for a new blogger who hasnt got that much pagevican? What about a sponsored post in a business niche? Wow, what a great list! Thank you!